TORONTO, ON – (Marketwired – April 25, 2017) – Continental Gold Inc. (TSX: CNL) (OTCQX: CGOOF) (“Continental Gold” or the “Company”) is pleased to provide an operations update and the 2017 construction outlook for its 100%-owned Buriticá project located in Antioquia, Colombia. 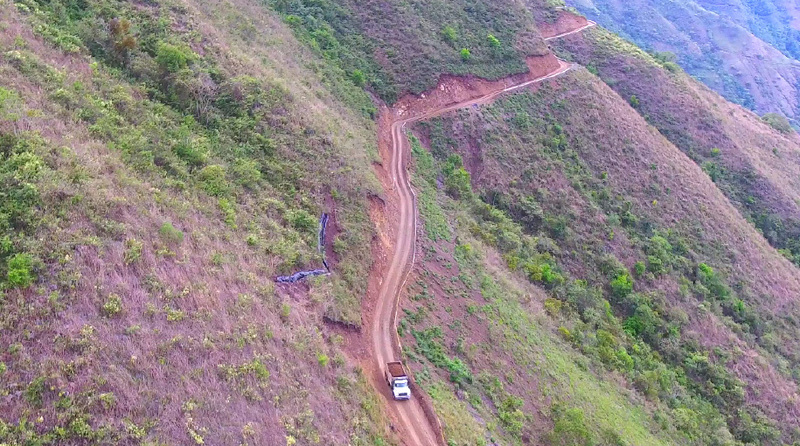 Since receiving the final environmental permit in November 2016 and securing a senior secured debt facility in January 2017 for the Buriticá project, the Company has been active in ordering long lead time equipment and hiring key project personnel ahead of major earthworks beginning later this year. With the senior secured debt facility in place, the Company remains funded for its 2017 planned activities with approximately $100 million in available cash and liquidity and remains on track for first gold pour in early 2020. 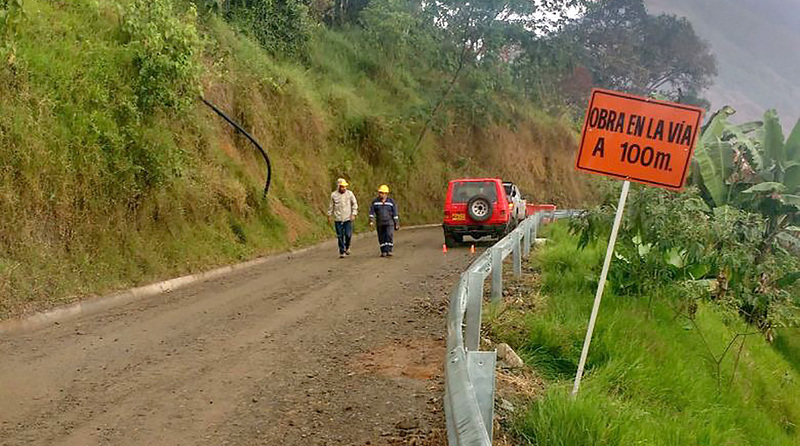 Construction of the first phase of the six-kilometre access road, which connects the Buriticá property entrance to the future plant and infrastructure site in the Higabra valley, is now complete (Figures 1, 2 and 3). The road, which was built on time and budget, is now being used for transportation of construction personnel and equipment and for related activities. The second phase of the access road, which will upgrade the road to accommodate plant and infrastructure equipment deliveries, has commenced and is expected to be completed in Q4 2017. 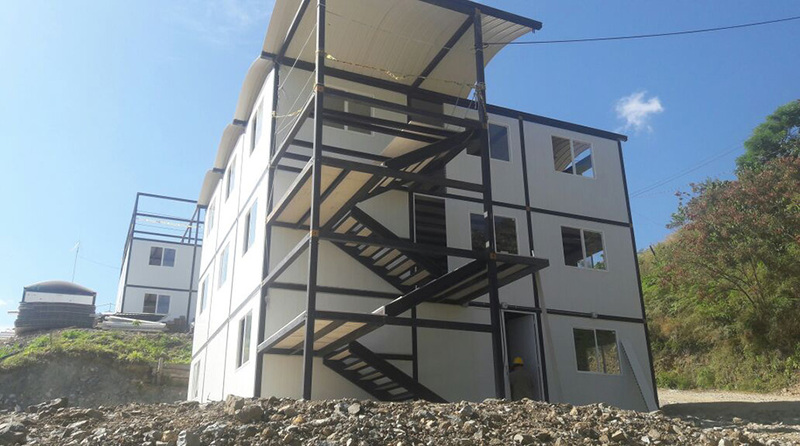 The Company is well advanced in the installation of several modular office buildings, which will serve to support project and mine development activities (Figure 4). The buildings are located near the Rampa Sur portal and are expected to be completed in Q3 2017. In addition, clear-cutting of future plant and infrastructure sites in the Higabra Valley is approximately 55% complete and is expected to be completed in Q3 2017. The Company anticipates mobilization of earth moving equipment to the Higabra valley shortly; site excavation is scheduled to begin in Q3 2017, followed by the initial concrete pours in Q4 2017. Both activities are anticipated to be sufficiently completed by the end of Q2 2018 to allow initial structural steel installations to commence. 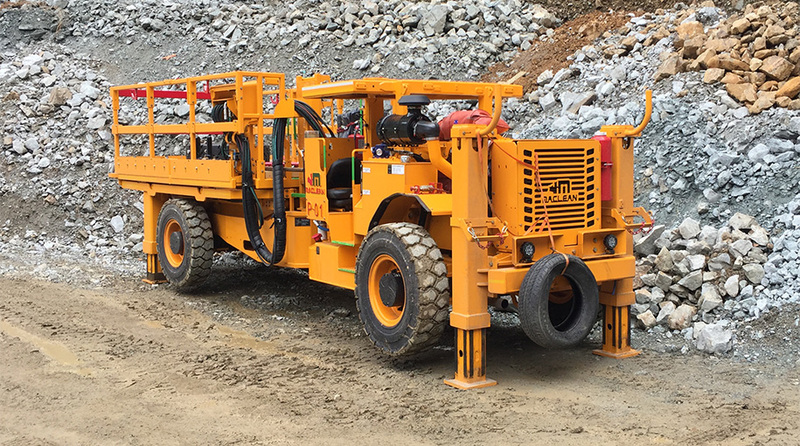 Two mechanized long-hole stopes, each measuring approximately 25 metres along strike by 15 metres high, will be mined in sequence to extract nearly 30 metres vertically in the Hanging Wall vein. Extraction of these stopes is anticipated to commence in the third quarter of 2017. In 2016, the Company successfully extracted two side-by-side mechanized long-hole stopes, which encountered approximately twice the gold grade and extracted approximately twice the ounces of gold when reconciled with the NI 43-101 mineral resource model; results are summarized in the following table. The extraction of additional trial mining stopes in 2017 and additional long-hole stopes planned during the construction phase will serve as excellent training for Company personnel, while providing valuable reserve reconciliation data with actual mining results. The location of the trial mining stopes within the Yaraguá vein system and related associated information will be announced once planning has been completed towards the end of Q2 2017. The Company expects 30% of the underground mine development equipment to be delivered in the third quarter of 2017 (Figure 5). As equipment arrives, underground development activities will begin to ramp-up approximately six months ahead of schedule. As announced on April 3, 2017, the Company awarded the Buriticá project contract for construction management to Merit Consultants International Inc. and the contract for engineering and procurement to M3 Engineering & Technology Corp. 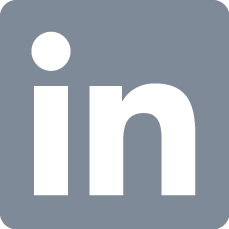 The construction management team members are currently being integrated into the project team and detailed engineering is ongoing. The Company plans to resume exploration drilling with a minimum 12,000-metre drill program commencing in the second quarter of 2017. Details of the program will be announced shortly. 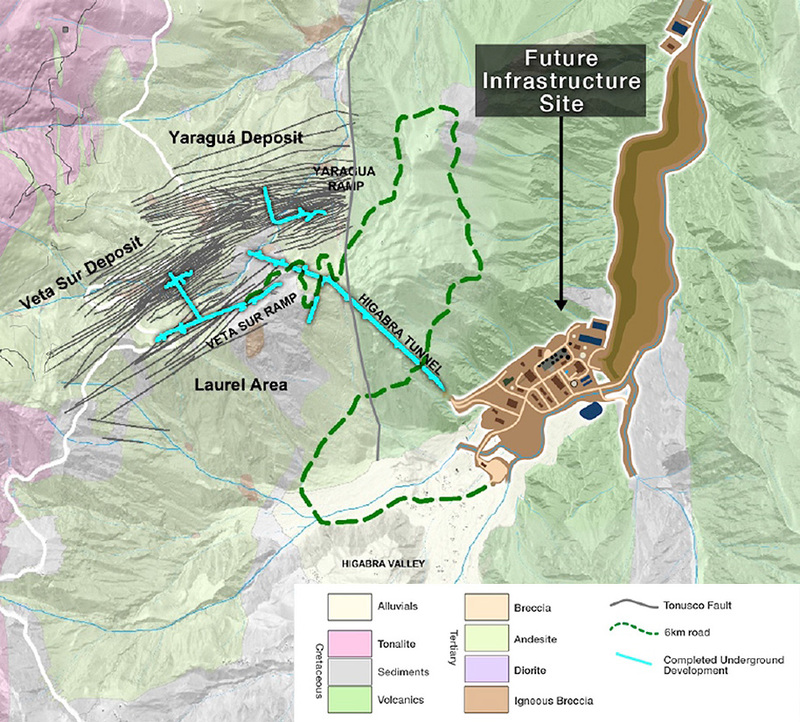 This news release contains or refers to forward-looking information under Canadian securities legislation, including statements regarding the development, construction and working capital requirements of the Buriticá project, the availability of the funds under the senior secured debt facility, completion of various construction and development activities, completing mining and extraction of long-hole stopes, expected delivery of underground mining development equipment, ramp-up of underground development activities, resumption and results from exploration drilling, adhering to strict international standards, advancing the Buriticá project, the economic effect of the mine, and future plans and objectives of the Company, and is based on current expectations that involve a number of significant business risks and uncertainties. Forward-looking statements are subject to other factors that could cause actual results to differ materially from expected results. Readers should not place undue reliance on forward-looking statements. Factors that could cause actual results to differ materially from any forward-looking statement include, but are not limited to, an inability to advance the Buriticá project to the next level, failure to convert estimated mineral resources to reserves, capital and operating costs varying significantly from estimates, the preliminary nature of metallurgical test results, delays in obtaining or failures to obtain required governmental, environmental or other project approvals, political risks, uncertainties relating to the availability and costs of financing needed in the future, changes in equity markets, inflation, changes in exchange rates, fluctuations in commodity prices, delays in the development of projects and the other risks involved in the mineral exploration and development industry. 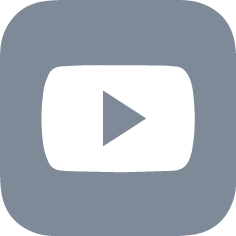 Specific reference is made to the most recent Annual Information Form on file with Canadian provincial securities regulatory authorities for a discussion of some of the factors underlying forward-looking statements. All of the forward-looking statements made in this news release are qualified by these cautionary statements, and are made as of the date hereof. 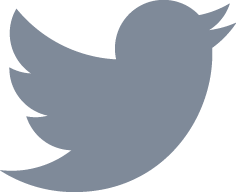 The Company assumes no responsibility to update them or revise them to reflect new events or circumstances other than as required by law.